Triple Eight boss Roland Dane says he has a "sneaking suspicion" Craig Lowndes will match Peter Brock's revered record of nine Bathurst 1000 victories. 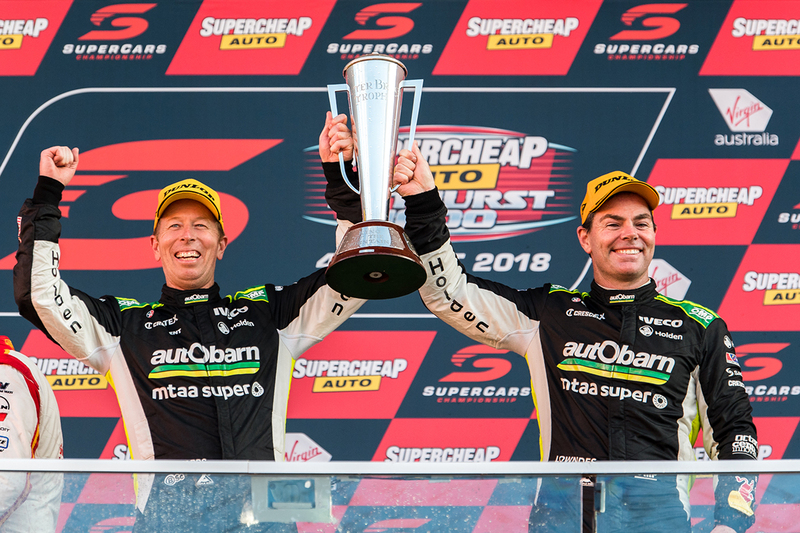 Lowndes claimed his seventh win in Sunday's 2018 Supercheap Auto Bathurst 1000, alongside Steven Richards whose own tally moves to five. 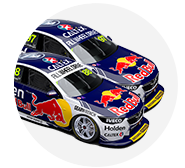 It is Lowndes' sixth Great Race win with Triple Eight, and next year he transitions to co-driving duties alongside either Jamie Whincup or Shane van Gisbergen. 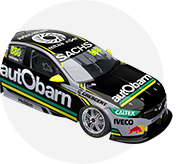 The Autobarn Lowndes Racing driver is now level with Jim Richards on the all-time winners' list, with only Brock ahead on nine. "It is going to make a pretty awesome combo, whoever he is with next year," Dane said. "Craig has at least another five years of great co-driving at this joint and what's he got to do? Another two Bathurst 1000s to equal Peter? "I've got a sort of sneaking suspicion that he'll do it and I can't wait to be a part of it." 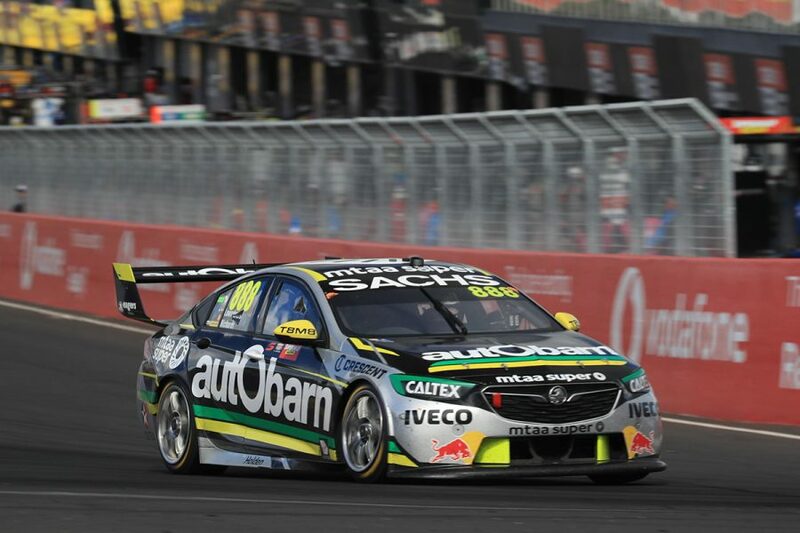 The victory was Lowndes' second of the 2018 Supercars season and his 108th in the championship, and he leaves Bathurst fourth in the points. 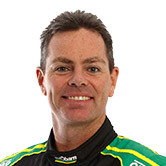 Now 44, Lowndes' career has been intertwined with Brock's from a young age, including as team-mates at the Holden Racing Team in the mid-1990s. Lowndes joined Triple Eight in 2005, less than 18 months after it entered Supercars, and Dane noted he's leaving full-time competition on a high and will be "the outstanding co-driver next year". "Craig, honestly, he's a couple of tenths slower than he was in '05, there's no question," he said. "And I'm more than a couple of tenths slower than I was in '05! "But experience counts at Bathurst. That's why Jimmy Richards was still good when he was 50 around here, because experience counts. "And Craig puts that experience to very good use here. But you have to understand the balance as you get a little bit older, you play to your strengths. "Craig's doing that this year very, very effectively." The Autobarn Commodore's build-up was compromised by steering problems, which Dane said ex-Formula 1 chief and Triple Eight consultant Sam Michael helped rectify. That was in conjunction with Lowndes' race engineer John McGregor, who Dane revealed is leaving Supercars in 2019, when Triple Eight scales back to two entries. "Johnny McGregor's done an outstanding job," Dane said. "They had issues on Thursday, Friday, Saturday with steering. "Sam Michael spent an awful lot of time with him working on the problem, trying to resolve it and be methodical about the issue. "Johnny stuck with it and clearly resolved it. It was all good from [Sunday] morning onwards, so all credit to him. "He's an exceptionally talented engineer. Unfortunately he's going to Europe next year at some stage for personal reasons. "But it'll make him extremely employable over there, this sort of result and this sort of profile, which is only fitting because he's one of the best engineers in pitlane."